July dividend income figures may not pack the same punch and dollar amounts that June has to offer, but that doesn’t mean that we all weren’t making moves and CRUSHING IT during July. 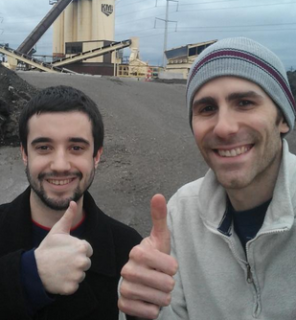 Almost every dividend income report we read during the month saw some form of major progress, personal records, or discussed how movers were made to increase future dividend income! To echo the point we made last month, we are doing everything we can to get through as many dividend income articles as we can each month. If you aren’t included in our monthly summary, it doesn’t mean we didn’t read your article and your exclusion is definitely not personal. It is just a time thing! 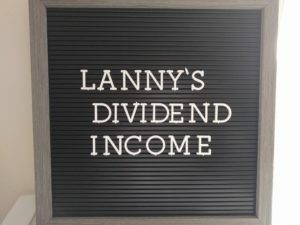 With that being said, it is time to check out our July Dividend Income summary from all of YOU in the dividend growth investing community.